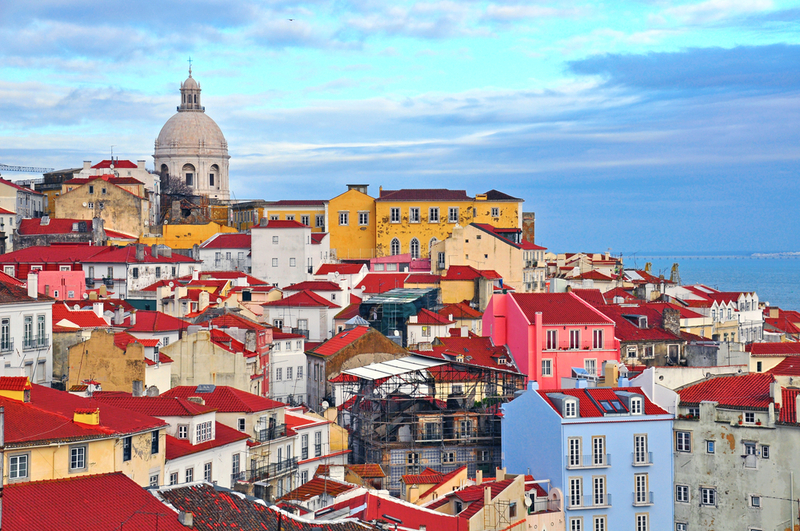 Like any great city, Lisbon will immediately impress upon any visitors a sense of size and grandeur, history and culture. Many features will stand out, yet all the time there will be an unspoken understanding that there are many secrets lurking around corners, waiting to be discovered. Trying to discover a great city is an exciting challenge. Some people try it on foot, some will use the local metro or tram, while others will opt for the tour bus. However, in Lisbon there is a brilliant way to get around the city and learn more – a motorcycle sidecar tour. Run by Bike My Side, these offer the chance to whizz around the streets, dodging the traffic and feeling the wind whistling through your hair, while all the while your rider is showing you the sights. Offering a choice of half-day or full-day tours, the ride includes a host of great Lisbon attractions. It passes through the historic Alfama district and the biggest square in the city, the Praca do Comercio and the rest of the city centre. It also includes stops at places like the historical section of the Belem district, where pastry tasting can be enjoyed, the Padrão dos Descobrimentos – a monument dedicated to Portuguese maritime discoveries like those made by Vasco de Gama and Henry the Navigator – and the Major belvedere of Lisbon. A full-day tour takes in all this plus more, such as the magnificent 25th April Bridge, a magnificent suspension bridge over the Tagus that was inspired by San Francisco’s Golden Gate Bridge. There is also a stop at the Sanctuary of Christ the King overlooking the city and you can enjoy a one-hour lunch stop. The half-day tour is taken in the morning or afternoon, but there is also a night option between 20;00 and 23:00, when the same sights can be seen but in a different, vibrant atmosphere. Whichever option you choose, a sidecar ride through Lisbon is a thrilling and highly informative way to get to know the city.